In today’s episode of Quick Money Mondays we are talking about getting financial beliefs that serve you and help you achieve financial freedom. 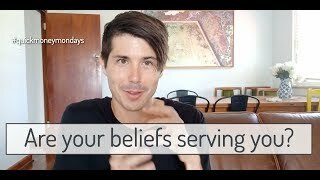 4:18 – Are your beliefs useful? 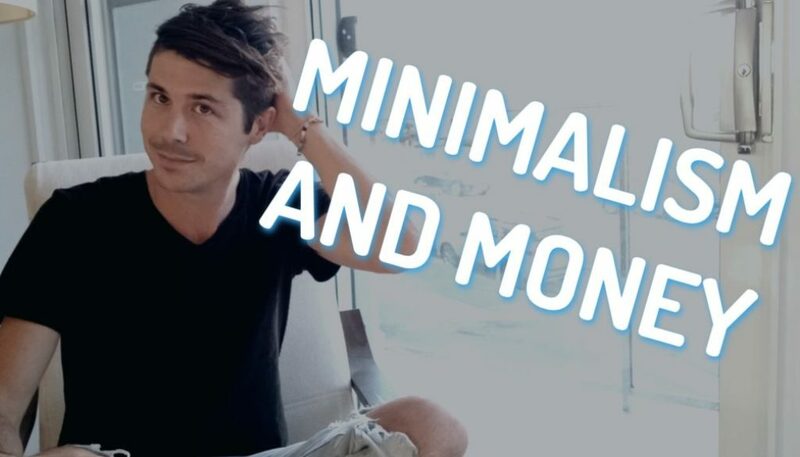 Hi everyone and welcome back to another episode of Quick Money Mondays where we talk about interesting money, concepts and weeds, flora together to try and challenge your mind and open up the possibilities for what you can do financially in your life. Hi, I’m Ryan from on-property dot com dot a u helping you achieve financial freedom. They’ve got a really interesting and bizarre one today. Actually can’t remember where I got this idea from, but it definitely happened in the last week in either came from a podcast, a youtube video or an audio book that I was listening to actually know. 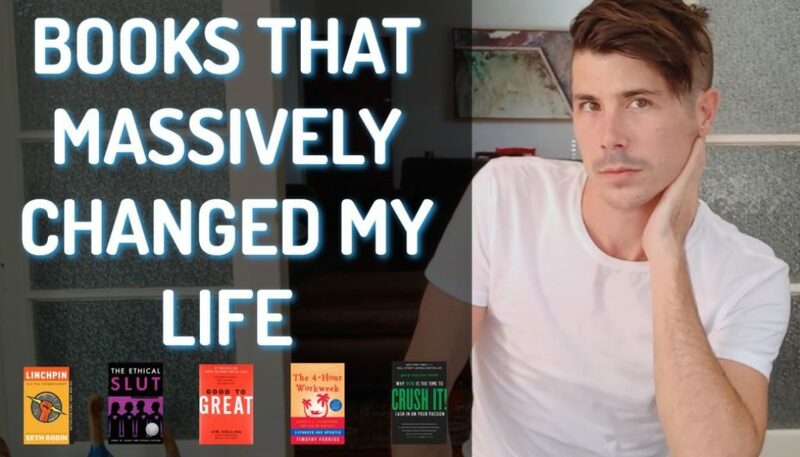 It was a youtube video and it was this idea of your belief system and how you can change any belief in your life. That’s kind of cool, but the concept that I want to talk about today is this idea that rather than asking yourself, is this belief that I have true? Ask Yourself, is this belief that I have useful to my life? Because often you know the saying if you think you can, if you think you can’t, you’re probably right. Often we have belief systems that if we change them, even if they’re not actually true, we’ll probably make our life better. So I’m going to give an example of this from. Again, we’re going to pull from Robert Kiyosaki because one night, and that’s this idea of what is an asset. So is this belief true? Would be an asset is anything of value. Basically if you look in the Oxford dictionary, it’s going to set. Let’s do it. Let’s look in the Oxford dictionary. Okay, so an asset according to Oxford is a useful or valuable thing of person and it’s usually used to talk about an item of property owned by a person or company regarded as having value and available to meet debts, commitments, all legacy. So assets are things that seem to have value. But Robert Kiyosaki, he redefines assets and he says that assets are things that produce income or pay you and liabilities are things that costs you money. And so rather than looking at the world as in an asset has value and a liability is a debt. Look at things in terms of their cashflow. Only because that’s going to help you move towards financial freedom and faster so the way Robert Kiyosaki defines an asset and this belief of what an asset is isn’t technically true. So Robert Kiyosaki, you got into a lot of flack because he said your house is not an asset, whereas technically your house is an asset because it’s a thing of value. People in society, value houses so you could sell it if you want it to, so technically it is an asset, but Robert Kiyosaki, you wanted to change the conversation rather than looking at value and things holding net worth, he wanted to change the focus to the cashflow situation to get you to start earning passive income and to achieve financial freedom. So in that aspect, redefining asset in a way that’s actually false. Redefining your belief to a more useful belief is actually going to give you a better life. So by relooking at things than and saying an asset is something that produces income. Then you can see that your house isn’t an asset because it still costs you money. Even if you fully paid it off, then you still got to pay water rates, electricity, pay the council rates and things like that, so it’s still costing you money. 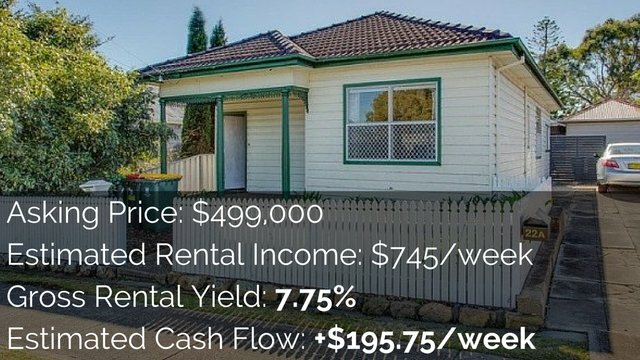 If you were to rent that house out and it became positive cashflow, then that house will change from a liability into an asset. But whether or not it’s income producing at the time is whether or not you would define it that way. So this is a really interesting way to redefine your beliefs and look it. Look at whether or not this belief is actually useful in your life. Now, what Robert Probably should have done, rather than using the word asset, is to make up a new word called [inaudible], loompa or, or whatever, and you could start to talk about things in using these new words that would mean an income producing item. Um, but he didn’t do that. But it’s just really interesting in life. 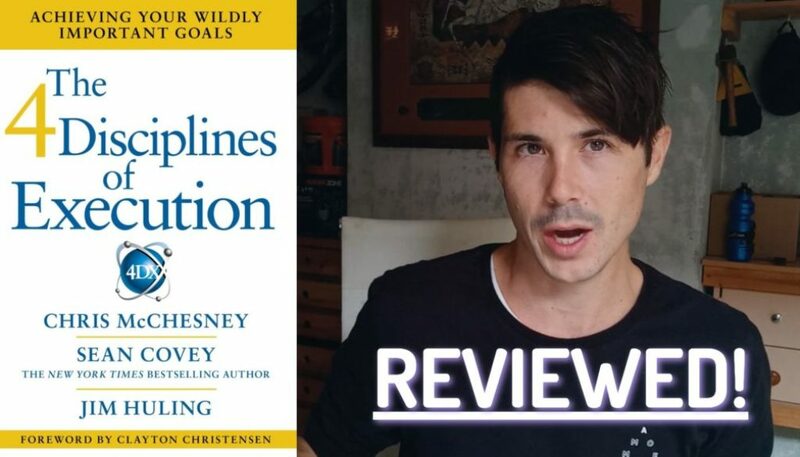 It’s like those beliefs that you believe are true, they may or may not be true, but actually assessing their beliefs in your life and saying, is this belief useful? And do I want to keep it? Is it serving my life? Is it serving my purpose? 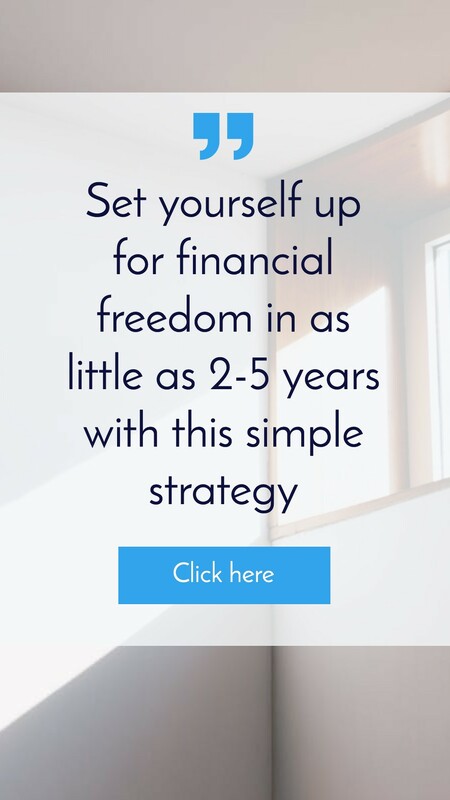 Is helping me move towards the life that you want so you may have a belief that you know rich people are lazy or rich people are greedy and you can stick with that belief, but that’s probably going to hold you back from financial freedom and from wealth. Or You can change that belief and you can say, okay, what’s a useful belief going to be? And that might mean that rich people not only live in abundance, but they give abundance, that rich people are rich because they give so much value back to the world. That’s something that I believe that if I want to become rich, all I need to do is provide more value to the world and then I get compensated for that in terms of money. So I’ve redefined my beliefs around rich people and whether they’re mean or selfish or rude, and I say rich people as being abundant people both in their own lives and who they are, but abundant in the way that they give to the world. And so I want to become abundant. I want to give abundance, I want to give massive value to the world, so I’ve changed my belief from something that was negative and probably holding me back in life to something that was useful. So go ahead, assess some of the beliefs that you have in your life and rather than asking, is this belief true? Start to ask, is this belief useful to me? Is this going to help me? And it may be true but not useful, and can I kind of manipulate this belief to make it useful for me without moving too far away from the truth that I’ve become a crazy person who’s just in denial about the world? So finding that balance between whether it’s true and whether it’s actually useful, is what I’m doing and something that you might want to look at in your life as well. I hope that you enjoyed this episode of quick money Mondays while you’re here. Go and check out the last episode that we did talking about saving money versus making more money and where should you focus your time, effort, and attention? So I’ll link that up in the description down below. So you can check that out and until next time, stay positive. 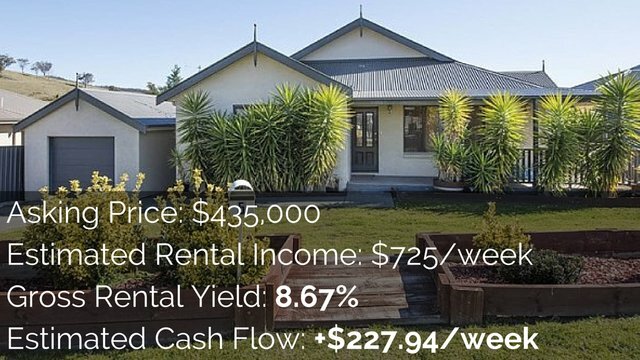 Create Your Ideal Investment Property Strategy	Is Now A Good Time To Invest in Property?